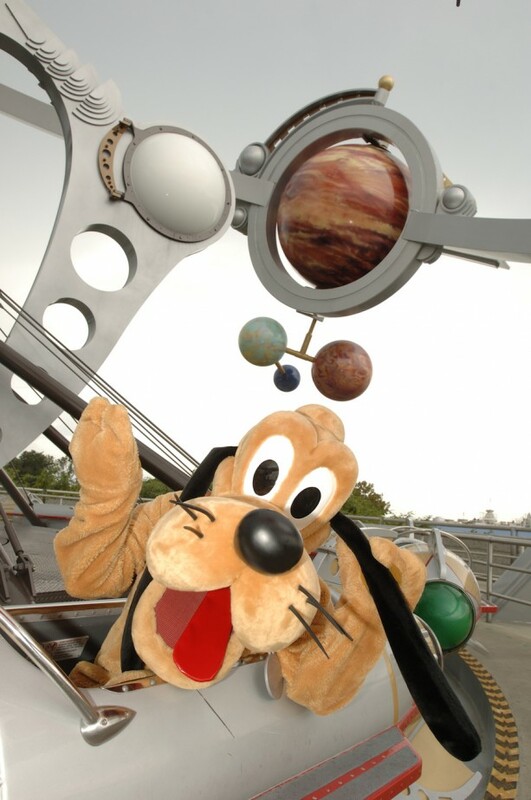 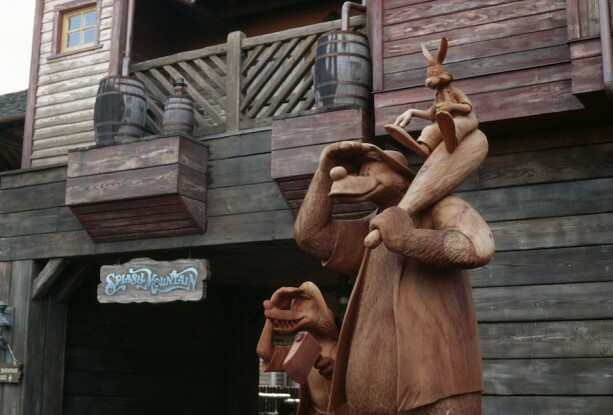 Check out this week’s “Caption This” image, which was snapped at Splash Mountain at Magic Kingdom Park. 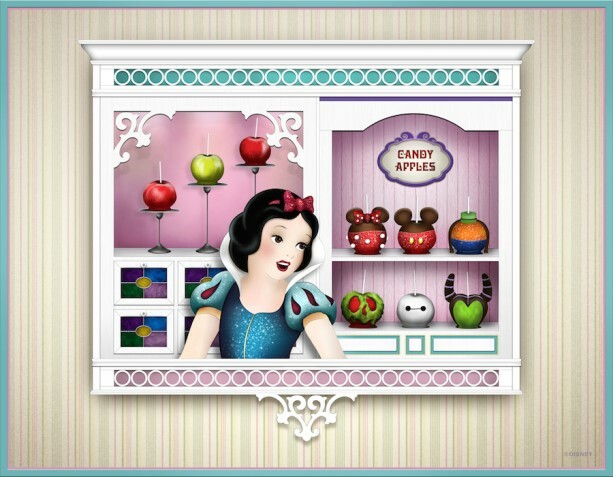 This week’s #DisneySide Doodle depicts Snow White visiting the Confectionary on Main Street, U.S.A. Looks like a familiar treat has caught her eye! 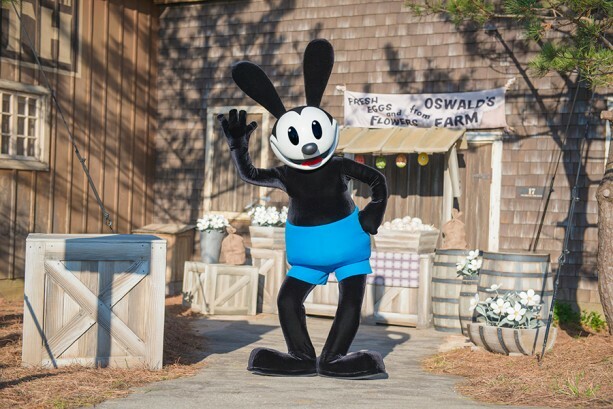 This week, we announced a once-in-a-lifetime experience coming to Disneyland park beginning this month. 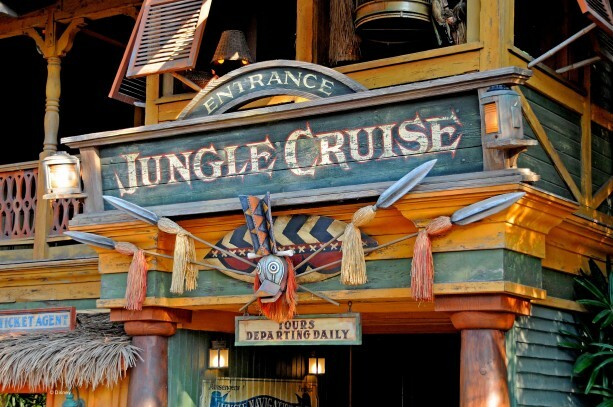 The Jungle Cruise Sunrise Safari Breakfast will take place on select dates from September 21 to December 2, 2015.